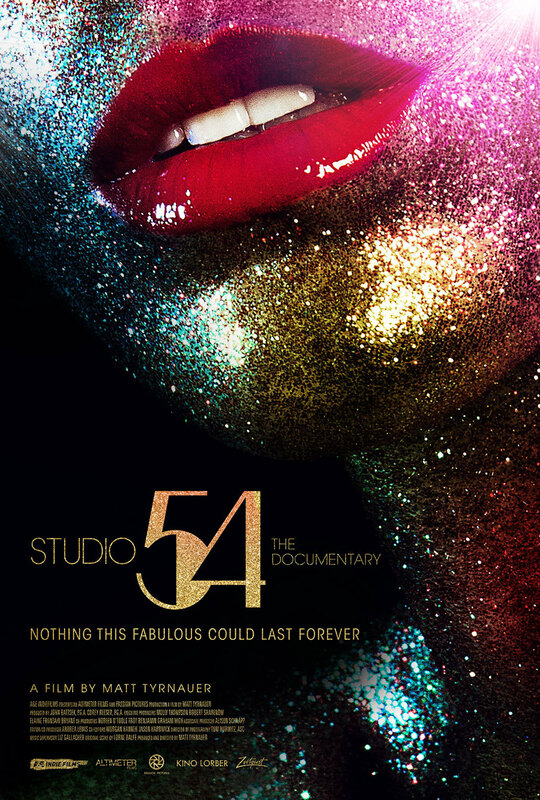 STUDIO 54 – The Documentary (Matt Tyrnauer, 2018), now showing in New York. Gotta see this. Poster design by A&E Marketing / Concept Arts. Via Movie Poster of the Day.